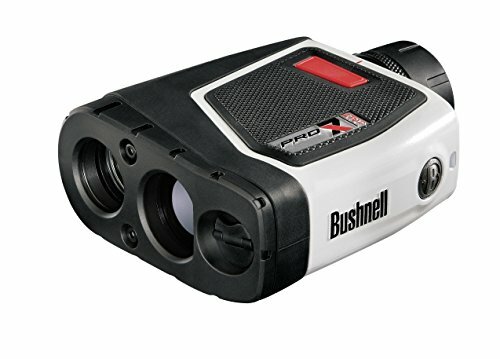 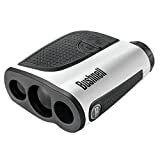 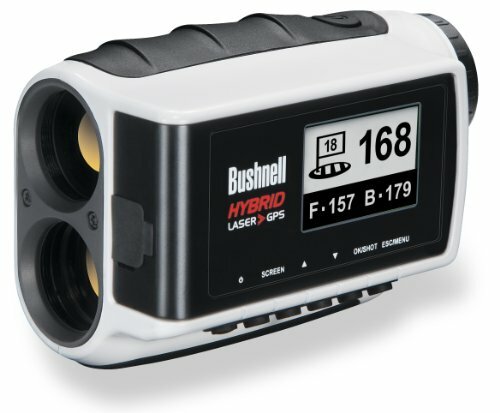 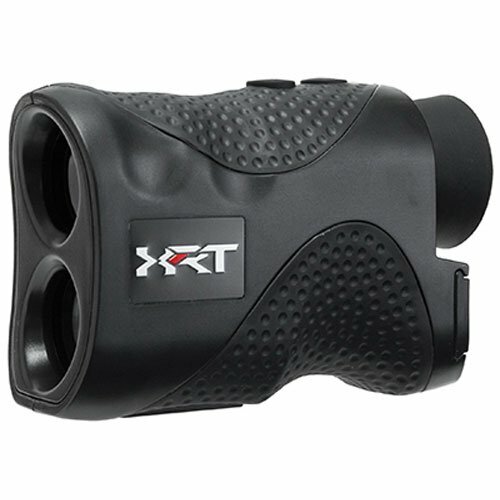 Having the best golf rangefinder you can afford will be a huge advantage when you’re out there on the course. 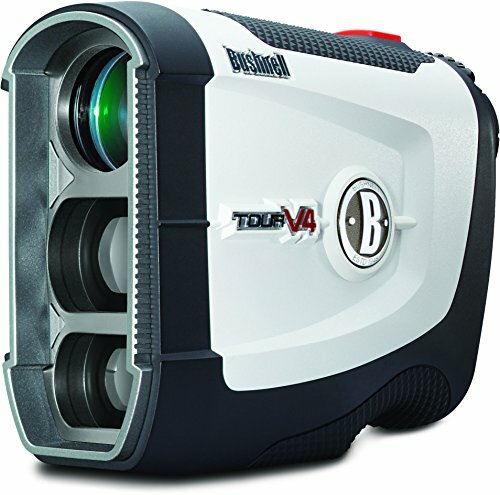 The very worst thing in the world that can happen, is to hit the perfect golf shot but have an imperfect distance. 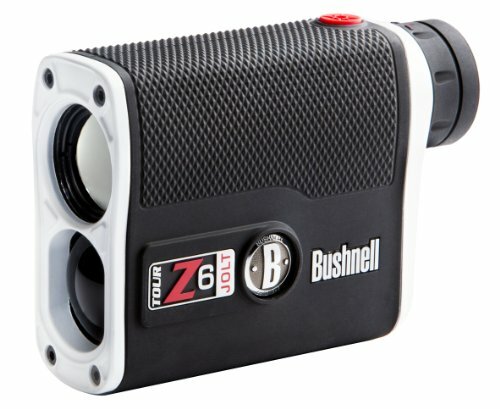 That moment when you watch your perfectly struck shot either, sail over the back of the green, or come up way short, is the worst feeling in golf. 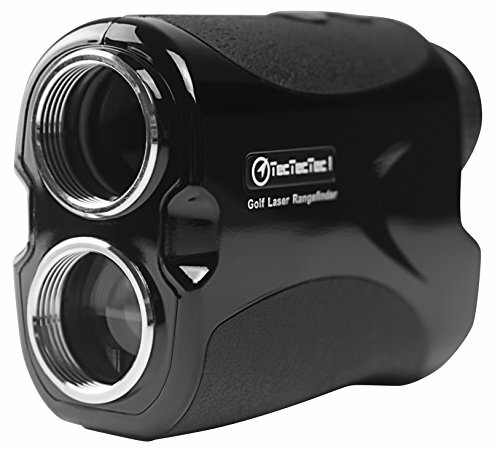 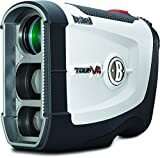 Decide today whether or not you want to take your golf game to the next level, and if you are in need of a laser range finder. 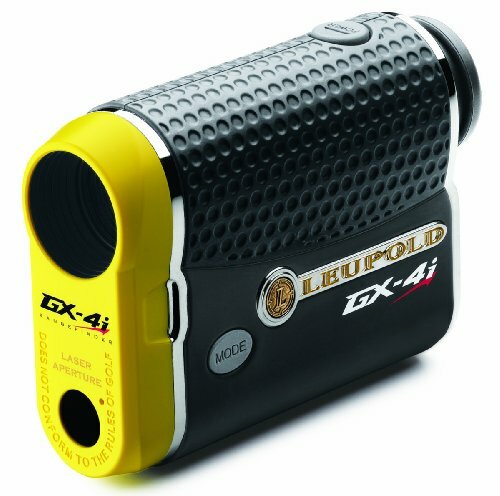 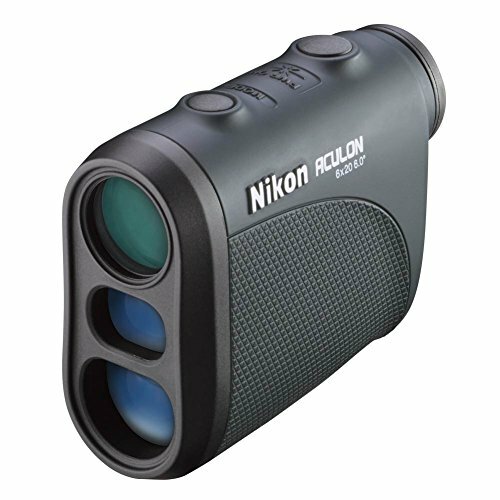 With all the different options available on the market it can be a daunting task to choose which rangefinders right for you, but if you really look into the features of what you need, finding the perfect fit can be easy.